Supporters of genetically modified seeds and foods have long claimed to have “science” on their side when it comes to pushing more GMO on society. But one noted scientist says they have it backwards: They are the ones ignoring science, not those opposed to GMO crops and foods. Dr. (Dame) Jane Goodall, the noted primate expert, has recently endorsed a new book that argues companies responsible for developing GMO foods and crops have distorted evidence to downplay dangers. 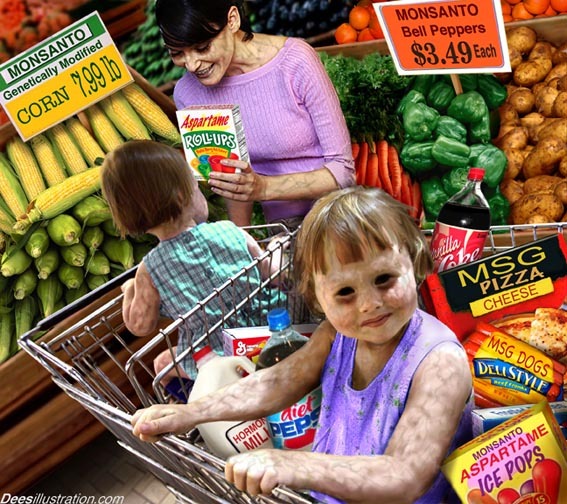 She says that intervention in the food chain comes in the form of biotech giants like Monsanto, Syngenta and Bayer have used their clout with governments and industry to force GMO crops and foods onto plates in the U.S. without first conducting proper safety tests. Read more at GMO food pushers turn out to be the ones who are ‘anti-science’ – NaturalNews.com.